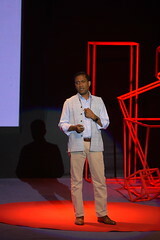 It was the first ‘simulcast’ event showing a TED Conference live on screen. 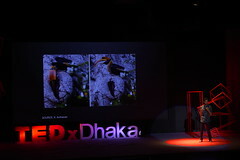 A smaller event at a more intimate venue than a regular TEDxDhaka Conference. We were a little skeptic about the success of the event of it’s kind but the day proved us wrong and it went fantastic. The audience loved watching TEDGlobal 2013 live from Edinburgh. At this event we tried to curate more of the young students crowd. 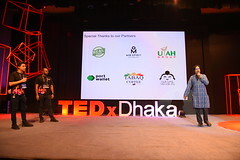 We also hosted a little workshop during a break about all the in and outs of ‘how to host a TEDx events’ and some untold behind the scene stories of TEDxDhaka, keeping in mind that the students community would be inspired and interested to host TEDxUniversity events in their campuses. While they also got the chance to see what happens at the TED stage live. We put up a live twitter feed of #TED in a second screen and the audience participated in the global discussion passionately. We look forward to hosting more of these small simulcast events in future. 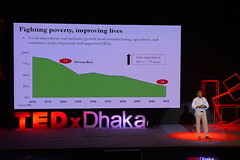 After the amazing response from the ‘Different Bangladesh’ we decided to organize another event in 2012 and that resulted the ‘Be the Change’ event on September 22nd. We tried to focus on the examples of ‘being the changes’ to move the society forward from different disciplines. 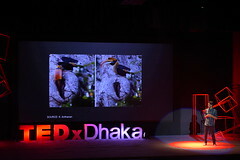 We moved to a new venue, the International School Dhaka (ISD) auditorium. It’s a smaller intimate theater with around 320 seats equipped with contemporary sound and lighting facilities and reliable security at the venue. Following the experience of hosting the last event this one was more streamlined, well organized and the videos looked better. 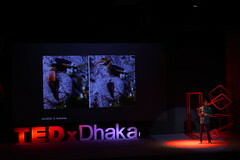 The second TEDxDhaka: Different Bangladesh was held on February 17th 2012 at the Senate Bhaban of the University of Dhaka. 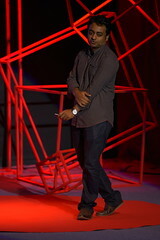 If you missed the event, check out the talks on the YouTube TEDxTalks channel. 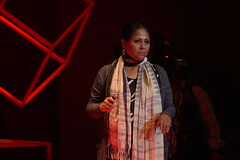 The first TEDxDhaka was held on June 25 2009, soon after TEDx was born. The event was informal, with around 75 attendees at the Open Studio of the Department of Architecture, The University of Asia Pacific. Among others, audiences were mostly invited guests, architecture and design students and professionals, and business students. 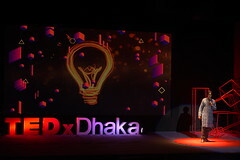 Cal Jahan was planning a TED Fans’ gathering in Bangladesh, and even created a TED Bangladesh group before TEDx was officially announced at TED 2009 February in Long Beach. 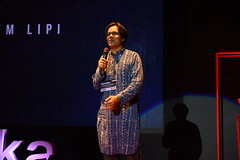 He then came to know that Architect Mohammad Tauheed had been selected as one of the inaugural Fellows of TED and that he was going to attend the TED 2009 in Long Beach. Both of them were super excited to have gotten to know each other and pledged to do something with the local TED enthusiasts. 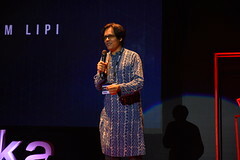 Few months after Tauheed came back from the spectacular Great Unveiling, the TED 2009 in Long Beach, two of them planned and organized the first TEDxDhaka. Read more about this event at Tauheed’s Blog Post.